I have never used public or private proxies before. I have always used VPN services. I am getting socket errors constantly since I have been trying to use proxy. I am looking for somebody who's expert in this field and can guide me how to bypass this error. Experts only please. 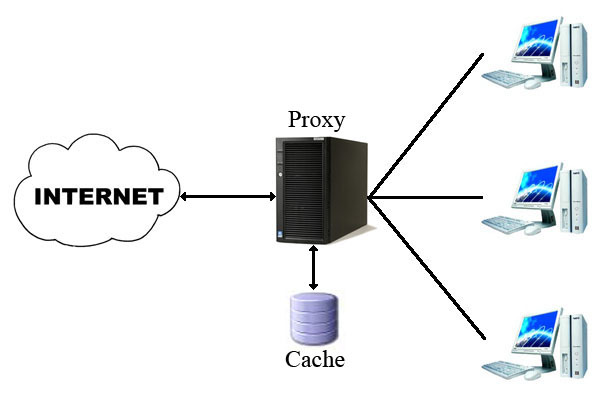 i will try to solve your proxy problem. order me. if i can't i will refund instantly.